OverviewFIFA World Cup 2002 was a soccer game released to coincide with the 2002 World Cup. Now you can add videos, screenshots, or other images (cover scans, disc scans, etc.) 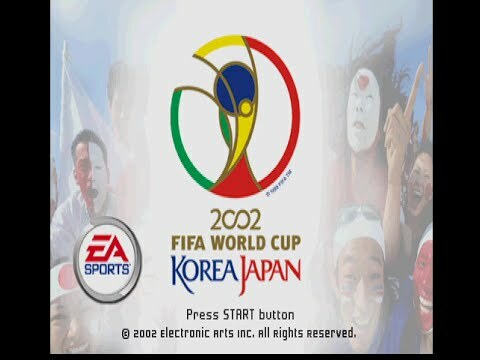 for FIFA World Cup 2002 [NTSC-U] to Emuparadise. Do it now!